Artsy Albums Mini Album and Page Layout Kits and Custom Designed Scrapbooks by Traci Penrod: A New Frosted Designs Challenge! A New Frosted Designs Challenge! 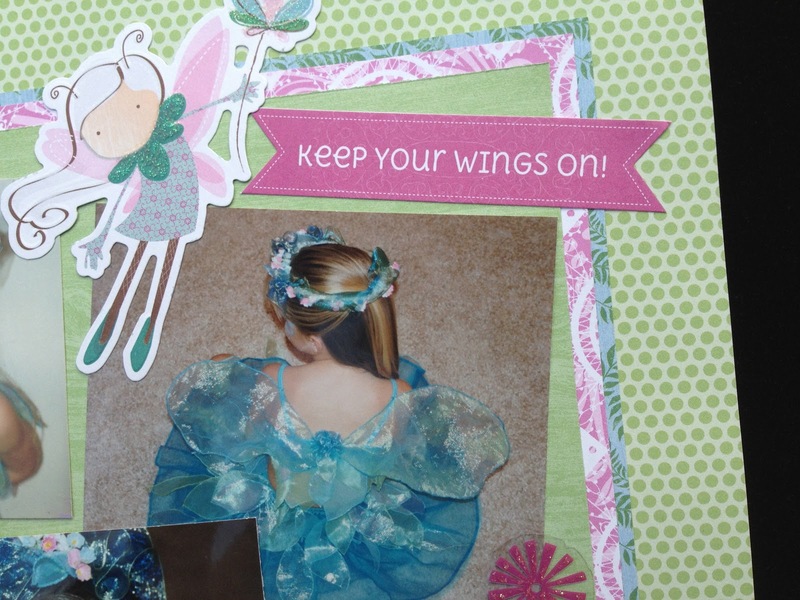 It's all about "Things with Wings" this week at Frosted Designs so I hope you will fly on over (I know, I'm so corny) and join us for a fun new challenge! As always, we have a prize for you if you link up your project and win! 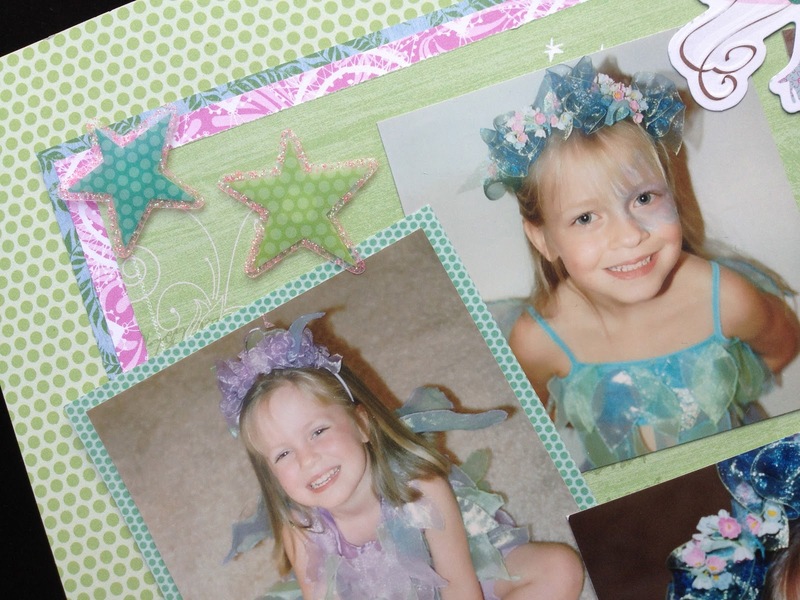 For my take on the challenge, I decided to scrap some older photos of my nieces when they were fairies for halloween. My sister is a fabulous seamstress and she made their costumes every year when they were little. This was probably my favorite year -- absolutely beautiful costumes. Thanks so much for stopping by my blog today! I hope you'll pop into my shop and see if there are any kits or supplies you can't live without :) and don't forget...Father's Day is right around the corner and my Father's Day kit or pre made album are both on sale! What a sweet layout!! The girls in their costumes are just darling!! Love the colors and papers you used on this layout! So pretty! 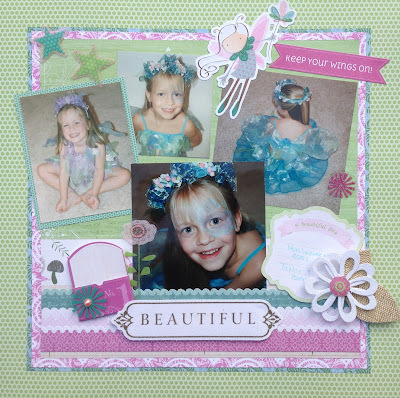 Traci this is such a sweet and gorgeous layout! I love the colors and all the elements that tie it together. Your photos are just so cute! 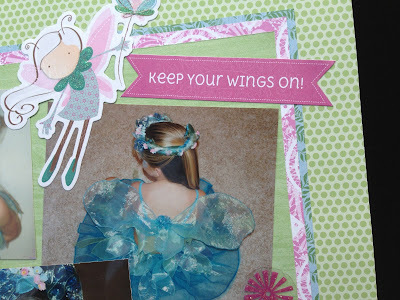 Frosted Designs Blog Hop Winner! !